The Middle- Belt Conscience Guard (MBCG) has called on former Chief Army Staff, Lt. Gen. TY Danjuma, to stop theongoing killing of Tiv farmers by armed militias from Jukun area of the state. 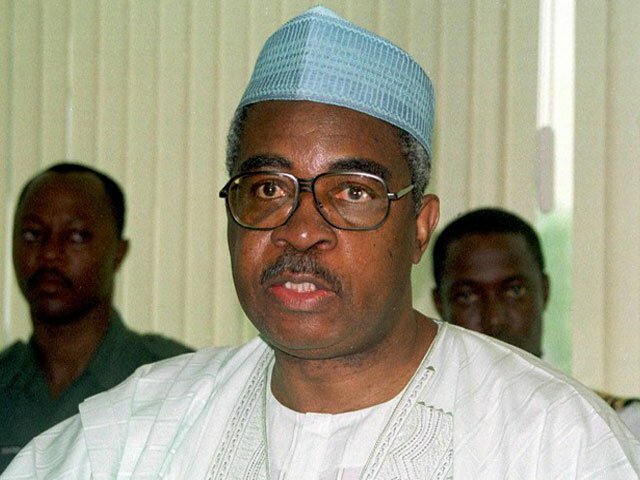 The group claimed that Danjuma’s loud silence over attacks on Benue farmers in Jukum LGA of the state by his kinsmen was pregnant with meaning. The statement also urged the ex-solider to immediately warn his tribesmen to desist from the incessant killings of Tiv people. We, therefore, call on African Union (AU), the United Nations (UN) and World leaders to sanction Gen. TY Danjuma. They should prevail on him to stop colluding with the militias of his kinsmen to exterminate the Tiv people of Taraba and Benue states. The rampant killing of these innocent people by Danjuma’s kinsmen is alarming, wicked and evil. And it should not be condoned any longer.